The St. Louis School District situation is certainly not commonly considered a huge success story. However, this article indicates that the power to terminate poorly performing teachers and principals was critical to turning their situation around. 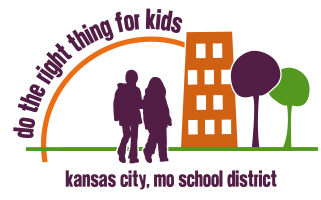 Perhaps our legislature will recognize the lessons of this intervention by the State of Missouri and pass a bill soon to benefit the children of Kansas City.